Like most non-profits and foundations, the Merck Family Fund has been asking and applauding the efforts of grantees to pursue diversity, equity and inclusion (DEI). 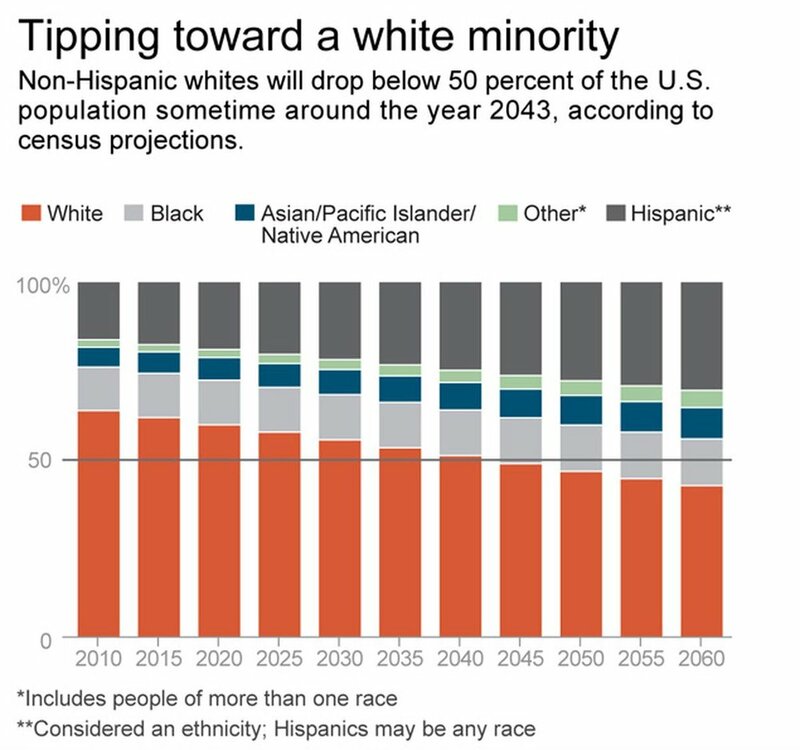 It is important for a variety of reasons from the shifting demographics (by 2043, there will be no racial/ethnic group that comprises a majority), to maximizing the skills, creativity, and political power of all communities. Like most transformations, the process is different for everyone and takes time. Fortunately, there has been plenty of literature to help pave the way. From committees to metrics, case studies to convenings, the steps can be quite clear and, in all cases, intentional. This page is intended to provide a running list of resources, mostly aimed at the environmental sector, as a starting or affirming point for those on the journey. Please let us know if we should add others.